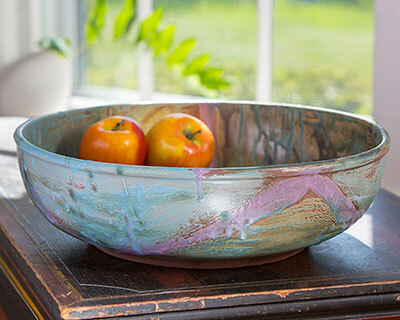 Our largest handmade serving bowl in a special artisan glaze. 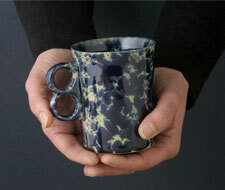 Each one is hand glazed and unique. 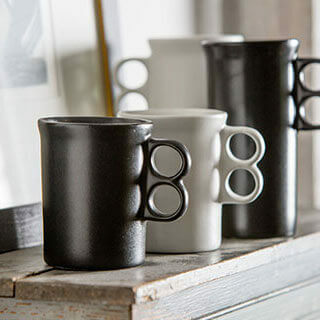 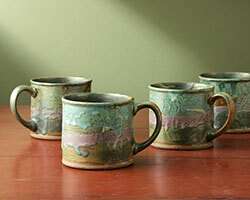 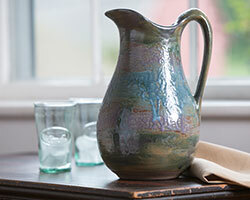 Lovely with our Mount Equinox Pitcher and Mugs, and with other Bennington colors and shapes.